We believe in socializing ideas and igniting discussions on the role of information technology in shaping the new civic commons. 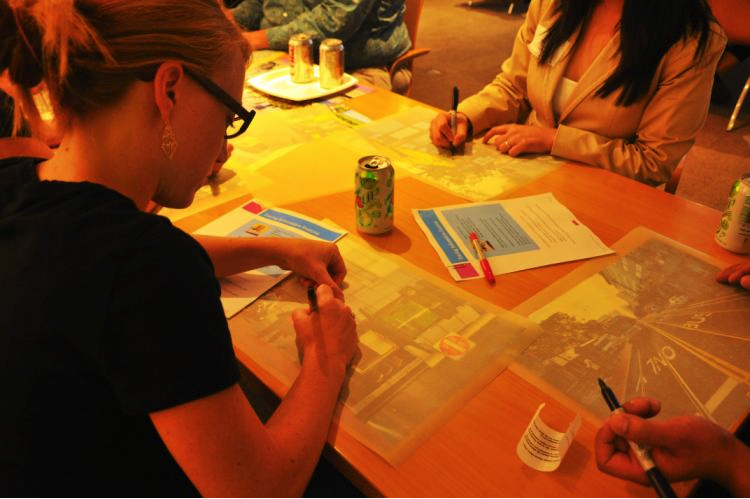 In 2010 Mayra Madriz co-hosted a workshop in which architects, engineers, and city planners were invited to develop a vision around embedding data into the urban fabric. The workshop introduced a framework for urban informatics, followed by a showcase of best practices. 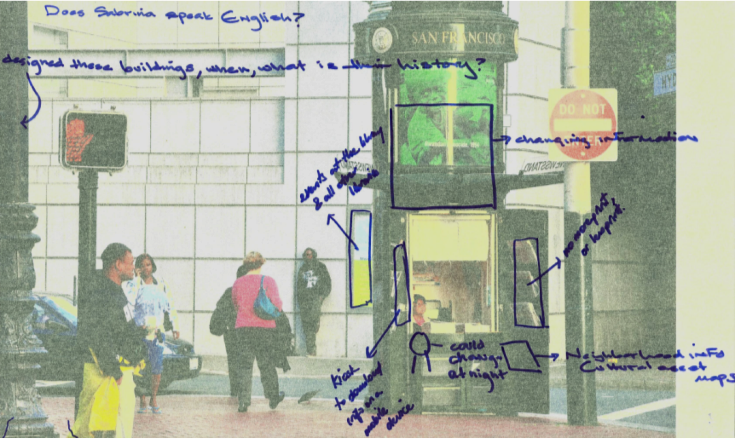 Attendants were engaged in a design exercise in which they adopted the perspective of a given user-persona to develop concepts for embedding context-relevant data onto the public realm.